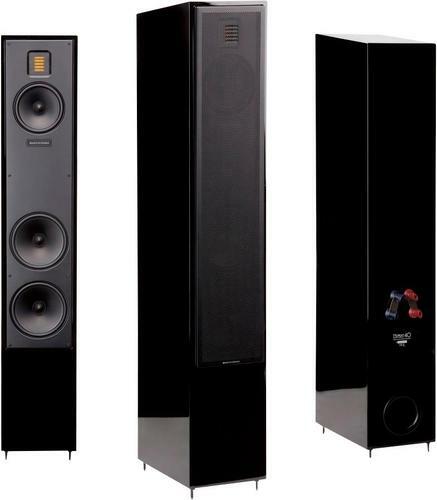 We found 87 open box, clearance, and sales items from MartinLogan - Open Box - Motion 4 4" Bookshelf Speaker (Each) - Gloss Black. We found 50 open box, clearance, and sales items from MartinLogan - Open Box - Motion 40 6-1/2" Floor Speaker (Each) - Gloss Black. 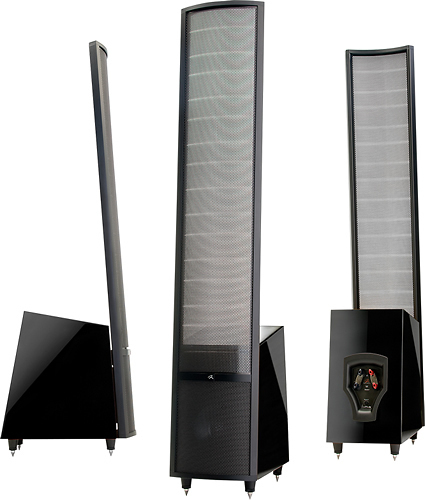 We found 41 open box, clearance, and sales items from MartinLogan - Open Box - Motion 30 5-1/2" Center-Channel Speaker - Gloss Black. We found 19 open box, clearance, and sales items from MartinLogan - Open Box - ElectroMotion C2 Dual 5-1/4" Center-Channel Speaker - Black. 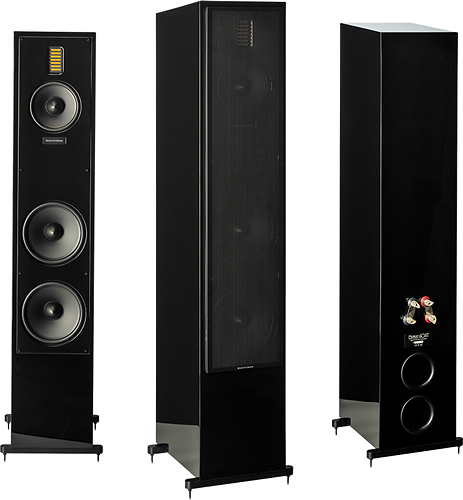 We found 156 open box, clearance, and sales items from MartinLogan - Open Box - Theos 8" Floor Speaker (Each) - Gloss Black. We found 15 open box, clearance, and sales items from MartinLogan - Open Box - Motion 15 5-1/4" 2-Way Bookshelf Speaker (Each) - Black. We found 55 open box, clearance, and sales items from MartinLogan - Open Box - Motion 15 5-1/4" 2-Way Bookshelf Speaker (Each) - Black Cherrywood. We found 17 open box, clearance, and sales items from MartinLogan - Open Box - Motion 60XT Dual 8" 3-Way Floorstanding Speaker (Each) - Gloss Black. 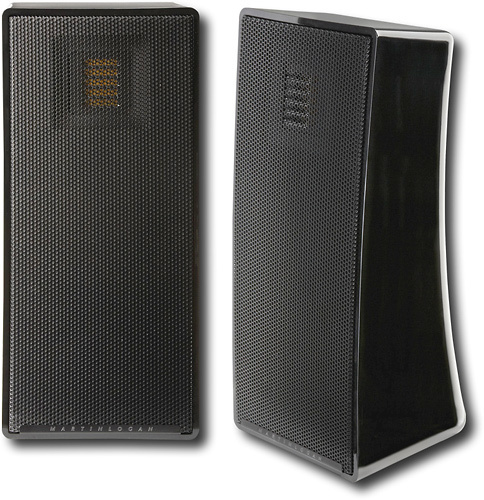 We found 83 open box, clearance, and sales items from MartinLogan - Open Box - ElectroMotion ESL 8" Floor Speaker (Each) - Black. 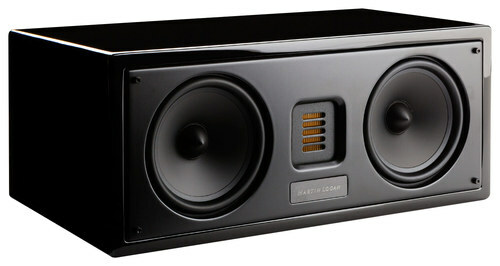 We found 32 open box, clearance, and sales items from MartinLogan - Open Box - Motion 8 4" Center-Channel Speaker - Gloss Black.